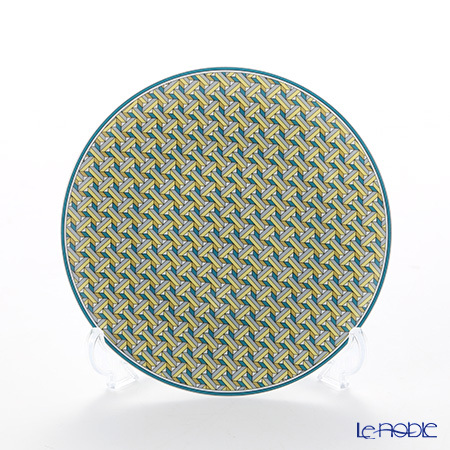 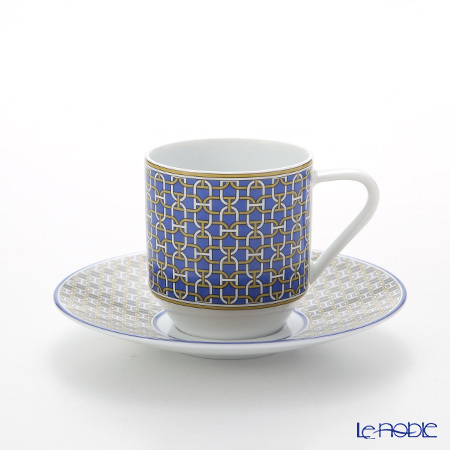 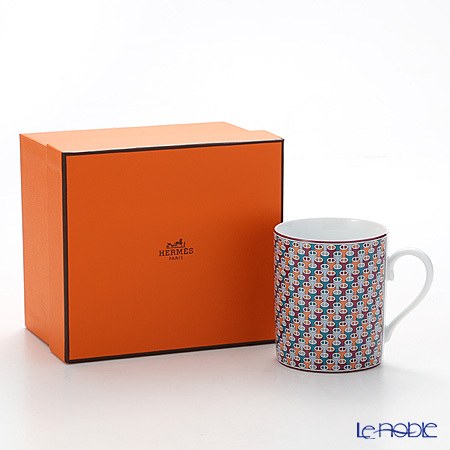 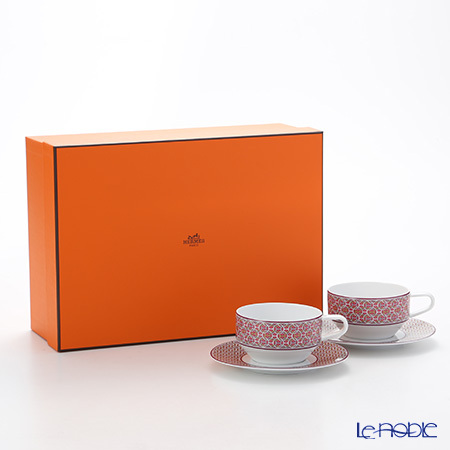 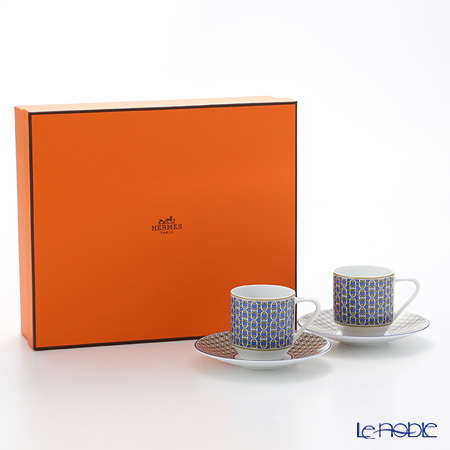 Le noble - "Tie-Set" collection in HERMES, is at our stores now. 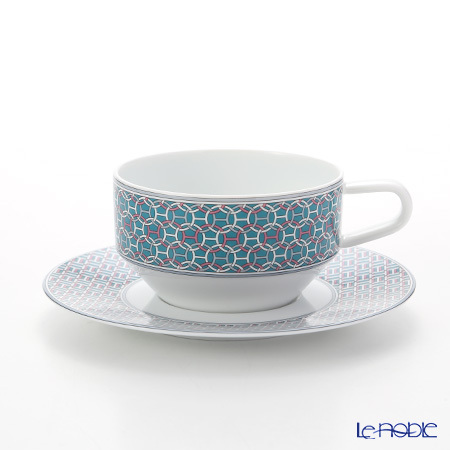 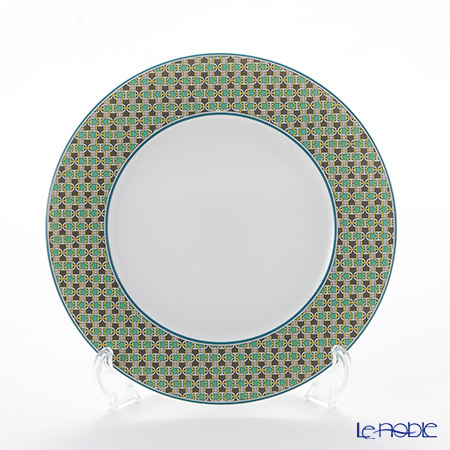 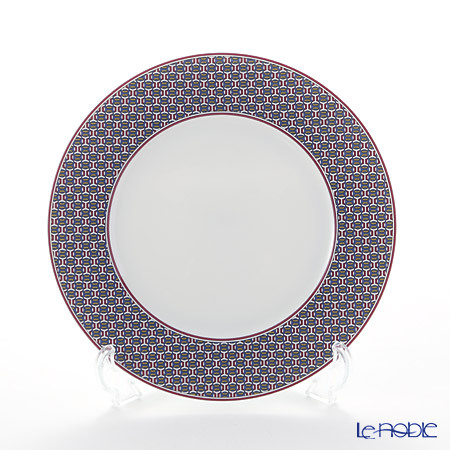 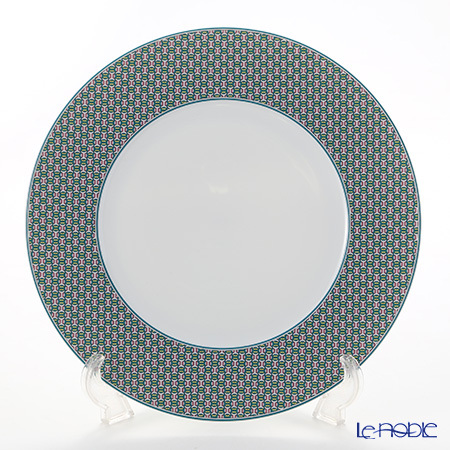 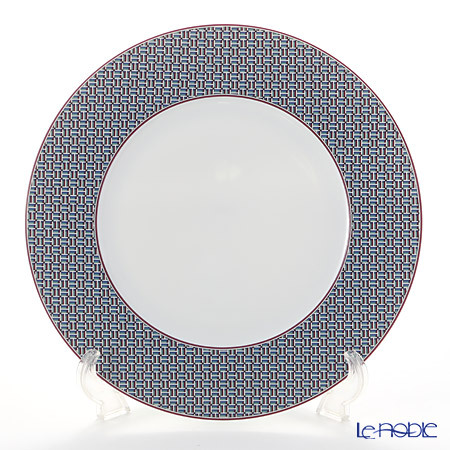 "Tie Set" is crafted of white and multicolored mixed-pattern porcelain. 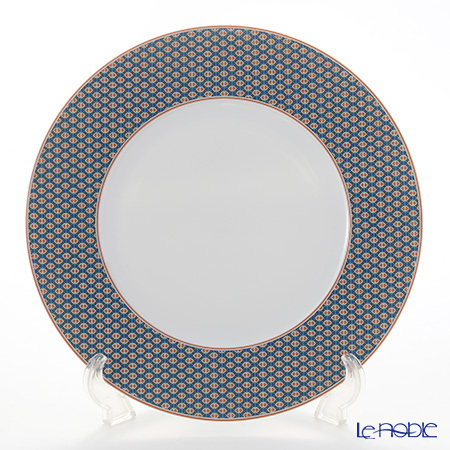 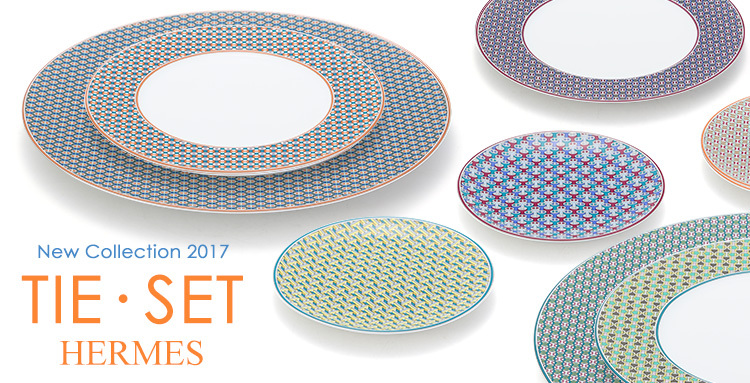 Inspired by the micro-patterns of neckties, the playful and bold pieces in this collection come in multiple motifs and colors that work together to create an eclectic mix-and-match table setting.